This is a Russian History Quiz, which include some of the most important and common questions related to Russian History alone with answers. This is an online free quiz you can also retake it. 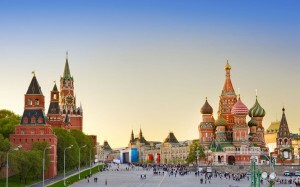 Before you start “Russian History Quiz | GK Quiz about Russia” here some of minor detail is given about Russia. 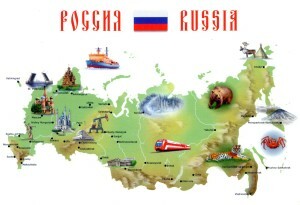 Russia is rich in Natural as well as man made resources. Vegetables, Crops, Human Capital is abundant in Russia. Besides this It has longest continues Coastal Area. Diverse Climate. Biggest weapons industry and army. Russia has important role in world politics all the time. According to Land area it is included in largest areas of world. Russia is the UN member State that has veto power. 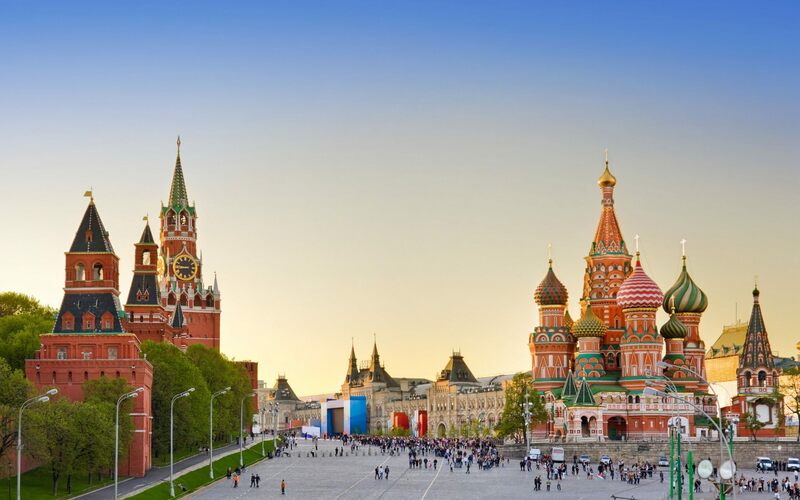 Russia is the largest country area wise in the world. It occupies most of Eastern Europe and north Asia, extending from the Baltic Sea in the west to the Pacific Ocean in the east, and from the Arctic Ocean in the north to the Black Sea and the Caucasus in the south. Its neighboring countries are Norway and Finland in the northwest; Estonia, Latvia, Belarus, Ukraine, Poland, and Lithuania in the west; Georgia and Azerbaijan in the southwest; and Kazakhstan, Mongolia, China, and North Korea along the southern border. At present President of Russia is Vladimir Putin, where as premier of country is Dmitry Medvedev since 2012 . It has a total area of 17,075,200 sq km.